About Us - Schlee IP International, P.C. 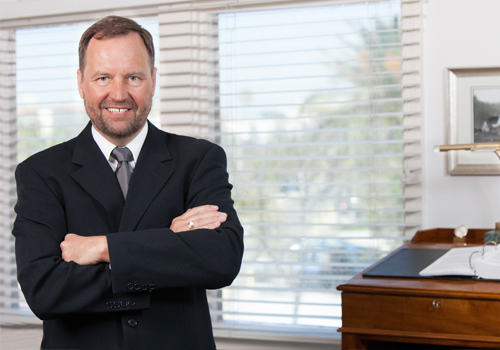 Alexander Schlee founded the Los Angeles office, as an equity partner of a German based Intellectual Property Law firm in 2000. The office was reconfigured in January of 2007 as Schlee Intellectual Property International P.C. (SchleeIP). The firm remains in Manhattan Beach overlooking the beautiful Pacific Ocean in the South Bay of Los Angeles County California. 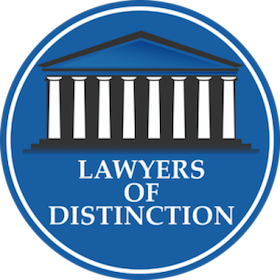 The international intellectual property focus of the firm has never changed. 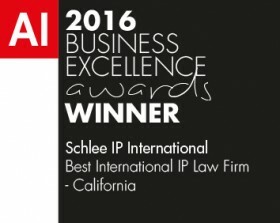 Schlee IP deals mainly with international patent applications (PCT), European patents, German utility models, German patents, and U.S. patents. The firm also represents clients in European Union Trademarks and European Registered Community Designs (RCD).